There are sixty-two counties in the State of New York. 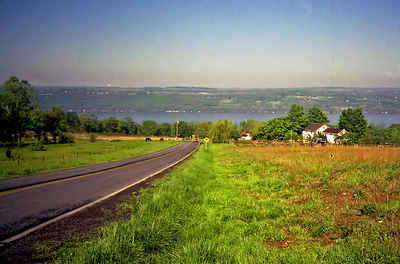 The first twelve counties in New York were created immediately after the British annexation of the Dutch colony of New Amsterdam, although two of these counties have since been abolished. The most recent county formation in New York was in 1912, when Bronx County was created from the portions of New York City that had been annexed from Westchester County. As reported by the Census Bureau, the county has a total area of 1,468 square miles (3,802 km2), of which, 1,446 square miles (3,746 km2) of it is land and 22 square miles (56 km2) of it (1.48%) is water. 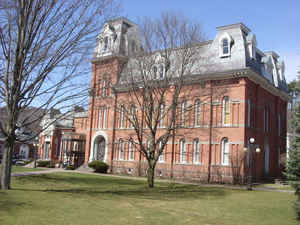 The State University of New York at Delhi is located in Delaware County.